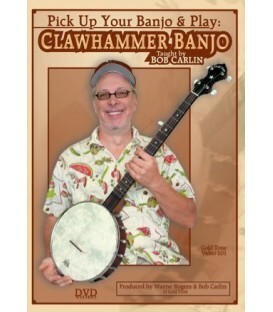 Many folk banjoists draw influence from greats such as Pete Seeger, Woody Guthrie, The Weavers, Peter, Paul and Mary, The Kingston Trio and many others. These folk musicians traveled the country singing the folk songs that many of us now know, some of which are still played in jam sessions. First Lessons Folk Banjo is a great introduction to learning these types of folk songs on this wonderful instrument. 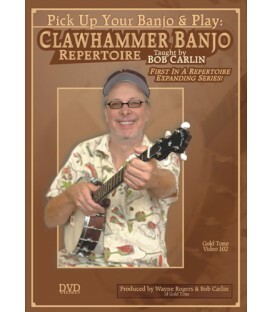 Included are lessons on singing and playing backup with the banjo, strumming and picking exercises, and many classic folk songs. The music is written in tablature, and the book comes with accompanying audio.